Escape into the world of rejuvenation at Tulip Bali Spa. Set within Fortune Park JP Celestial, in Gandhi Nagar, the spa offers a range of wellness services to choose from. The spa is led by an expert team of trained professionals who offer quality services and personalized attention in order to make every customer's visit a pleasant one. 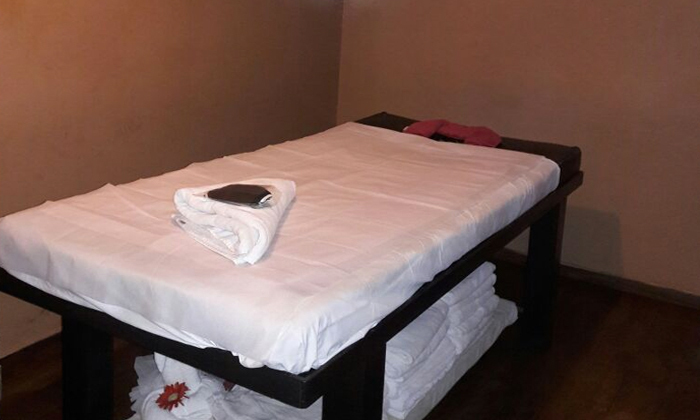 All the treatments are conducted in a clean and hygienic environment.